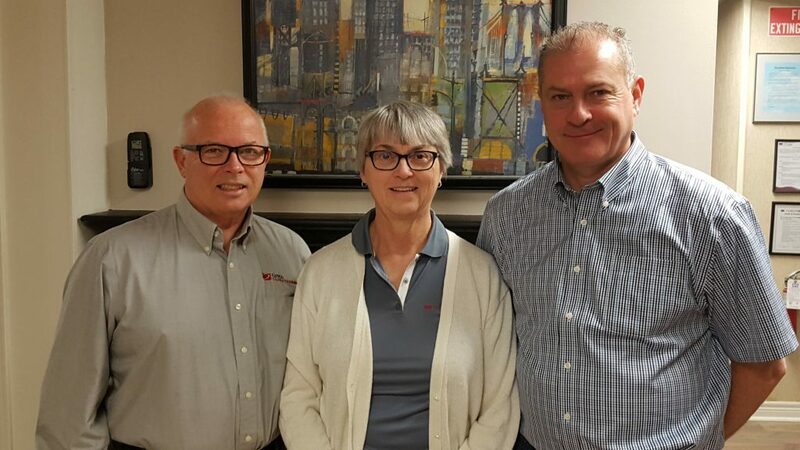 Canco ClimateCare management team (from left to right): Bob McKeraghan, Nancy McKeraghan, and Will Horner. 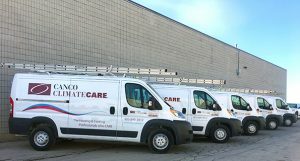 In January 2014 NCI spotlighted the performance-based contractor mission that Canadian HVAC company Canco ClimateCare started embarking on. 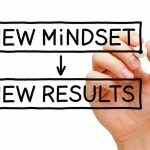 At that time, we focused on how owners Bob and Nancy McKeraghan were evolving their business – from a technical as well as a management standpoint – to keep pace with and surpass the revolution happening in the HVAC Industry. A lot of those changes revolved around the impact the Internet was having on the then-30-year-old firm. Back in 2014, Canco’s annual revenues hovered between $1.4 and $1.6 million and concentrated mostly on the residential retrofit marketplace, with some dabbling in the commercial service sector. Today, McKeraghan says they are breaking the $2 million mark with 16 employees and nine trucks on the road. She attributes much of that growth to the new path they started on in 2014 – Performance-Based Contracting™. 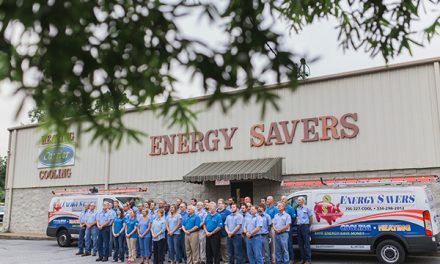 From a marketing standpoint, McKeraghan says that the company really began investing in partnerships three years ago and today, those relationships are still as strong as ever. These include ClimateCare (a network of independent Canadian HVAC contractors formed in 1992), the Heating, Refrigeration, Air Conditioning Institute of Canada (HRAI), and National Comfort Institute (NCI). The fact is that Nancy McKeraghan has become somewhat of a persuasive cheerleader regarding PBC. 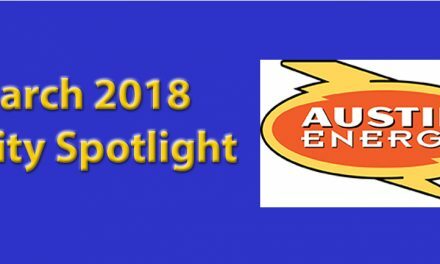 She tells a story of one of their newer partnerships – with a local utility, where she always preaches the importance of PBC to the industry: utility, manufacturers, distributors, and consumers alike. 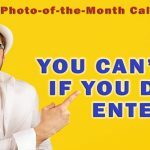 “I have been talking to this utility for a long time, explaining why they need to get on board with some of the new technology and new programs that are available rather than just offering rebates,” she explains. The result of her “yapping,” as she calls it, about PBC was a recommendation by the utility on a major low income housing renovation project that resulted in $500,000 worth of work for Canco. “Plus, we have already been approached by another local government agency to quote a project for them,” she says. “It’s very interesting because when I speak with our competitors and our friends in the industry, most of them say business is really off. In the Toronto area, our winter has been non-existent. In fact, we have green grass now. 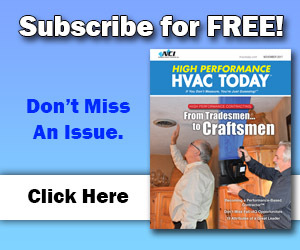 But while most of the other HVAC contractors are quite slow, we are going gangbusters,” she adds. Skills Ontario provides a showcase for a competition. They feature HVAC theory, hands-on technical ability, troubleshooting, plus written and verbal skills. 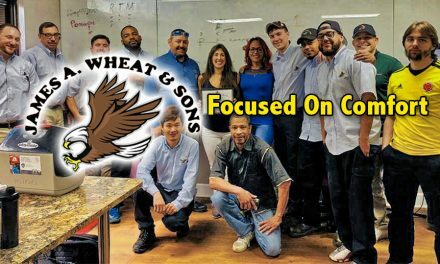 The McKeraghans partner with Skills Ontario to not only help that group with their mission, but to find young people interested in careers in HVAC. In addition, the couple have been invited to do college presentations and to attend career fairs and talk to students. They offer co-ops at Canco and Nancy says they seem to be the go-to company for young people to get co-op positions. She adds that by being involved in Skills Ontario, and some of the other recruitment efforts they are committed to, Canco has access to many of the young kids. If they are lucky enough to hire one of them, Canco can then begin molding them through continued training into technicians who will have no problems with the concepts of performance-based contracting. With the average age of field technicians in this industry being in the mid to late 50s, it really isn’t that long of a time before their retirement. 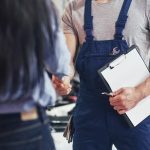 Combined with how few young people even know about or become part of the HVAC Industry, the availability of talented technicians will drop dramatically in just a few years. The McKeraghans are very strong believers in continuous education. Nancy was a school teacher in a former career. Bob McKeraghan himself is an excellent technical trainer and often trains his crews himself. In addition, the company invests heavily in external training, much of it with NCI. They not only send their technicians to classes, but they also bring trainers in. 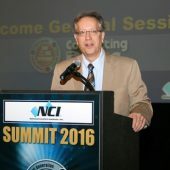 Most recently they hosted NCI’s Jim Davis. Will Horner, Canco’s sales manager is an example. He holds 10 certifications for NCI, HRAI, as well as several other training organizations. Horner says that most of the technicians at Canco really like the training. He says they often are thankful for it and anxious to apply what they learned in their daily work. Canco budgets around 3% of their revenue toward training ($35,000 to $40,000 annually). This demonstrates their commitment to continual improvement. Training goes beyond the technical as well – the firm takes advantage of soft skills training provided by the local Chamber of Commerce. 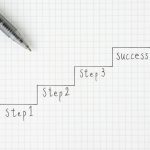 This includes business courses, marketing, computer courses and more. Both Horner and McKeraghan say that they’ve been interested in a systems approach to HVAC contracting for many years. Canco was a member of the International Service Leadership (ISL) before NCI bought them. They became familiar with NCI’s approach to PBC through the subsequent Summit meetings. Even with their success, Horner says the biggest problem they have is taking the performance-based contracting concept to the marketplace. “The truth is that very few people know about it and are talking about it,” he says. “That makes it a tremendous challenge. But from a marketing standpoint, Horner says they are still trying to figure things out. He explains that they use the consumer brochure. Plus his field personnel talk about duct renovations with customers. But he feels that isn’t enough. Despite the challenges, Canco does close duct renovation and home performance sales. Both Horner and McKeraghan say that most of those customers are thrilled because they can see their systems are delivering the comfort and efficiency they are supposed to. How? Canco does before and after testing to prove it. In the end, Both McKeraghan and Horner agree. The right thing to do is to continue their pursuit of becoming a full-fledged Performance-Based contracting company. Their membership in NCI is a strong reason for this attitude.